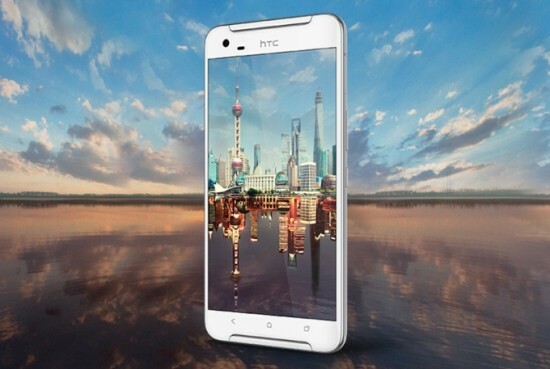 Last week, HTC announced about their planning to launch various smartphones in Pakistan again. Over past few years, the performance of the company is not very good and now it is trying to enter the old markets in hope of getting some profit. Pakistani market gives importance to the smartphones of HTC and this could be an important reason that the company is thinking about its return to Pakistan. Couple of days ago, HTC launched an event in Karachi during which it revealed few of the previous markets that it launched in Pakistan along with their new prices. 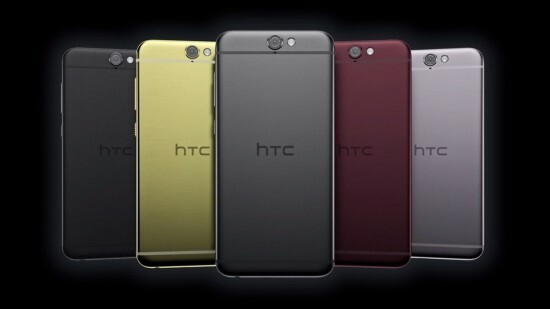 The previous One M9 proved to be a flop for company after which HTC has lauched the One A9. This phone can prevent further loss of the company due to its upper midrange qualities and high end design. 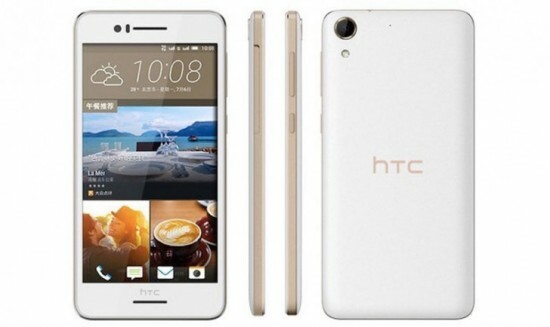 After the A9, its upgrade for multimedia is HTC One X9. You will get better front facing stereo speakers, Mediatek processor and a bigger screen in One X9. Desire &28 LTE is a midrange phone with 2 GB of RAM, expandable 16 GB internal memory, a big battery and screen and a fien processor. The best thing in the device is its LTE support. 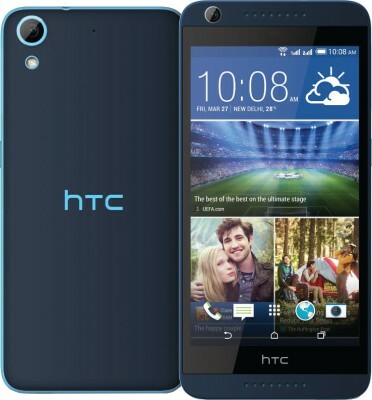 Desire 626 4G has a 5” 720p screen along with a sufficient RAM and Snapdragon 410 processor. It is a lower midrange device. 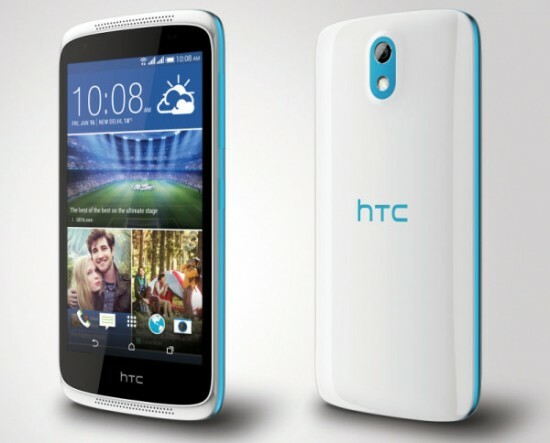 Desire 626G+ is without 4G support and also slight cheaper. Due to this reason, it includes a MediaTek processor. An entry level device Desire 526G+ is powered by an octacore processor and other average specs. It has sufficient battery and a good screen size. Mueller and Phipps are the distributers of the devices and they will collaborate with authorized dealers to start selling of the devices from next week. Apart from that, famous device HTC 10 and few other models will also be brought by the company in Pakistan. This launching ceremony of HTC was attended by many bloggers, media personalities, industry professionals and many celebrities. You can view few pictures of the event here below.